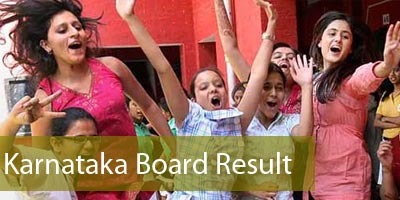 Karnataka SSLC Result 2019 – The Result of Karnataka SSLC 2019 will be declared officially. Find the complete details regarding the Karnataka SSLC Result 2019 here. The Result of Karnataka SSLC 2019 will be announced to present the student’s performance in the board examination which will be conducted in the period of March-April, 2019. The result will be released by the exam conducting authority i.e. KSEEB which is known as Karnataka Secondary Education Examination Board. This is the state board of Karnataka who conducts the board examination every year. This board works under the government of Karnataka. The complete information regarding the Karnataka SSLC Result 2019 will be available here. Karnataka SSLC Result 2019 will be declared by Karnataka Secondary Education Examination Board at kseeb.kar.nic.in and karresults.nic.in. 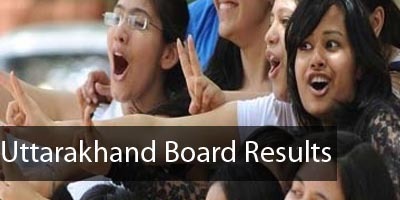 Candidates can check Karnataka SSLC 2019 Result online to know the score obtained in board examination which will be an important factor in determining your choice of studies for class 11 and 12. Expected Date of declaration of results is given below. As the student know that the Karnataka SSLC Result 2019 will be disclosed by the exam authority only in the online mode. The candidates can easily check their result by following these simple steps. The student should know that that the result which will be published on the net is just the immediate information for the aspirants. This cannot be treated as the original mark sheet. The student can use the links mentioned in the post. Find the result related link in the latest news section. Enter the Registration Number so as to check the result. Click to submit and check the KSEEB Result. For the student’s convenience, some preceding year statistics regarding the KSEEB 2019 Result is provided here. These statistics give the information regarding the percentage of results in the preceding years. The candidate can easily expect the result percentage of the current year with the help of these described statistics. If the candidate gets lower marks or disqualified in any subject then there is a chance to qualify the same by applying for rechecking. These forms will be available online or the candidates can get the same through their school. It should be noted that this facility will be available only for a short duration of time.